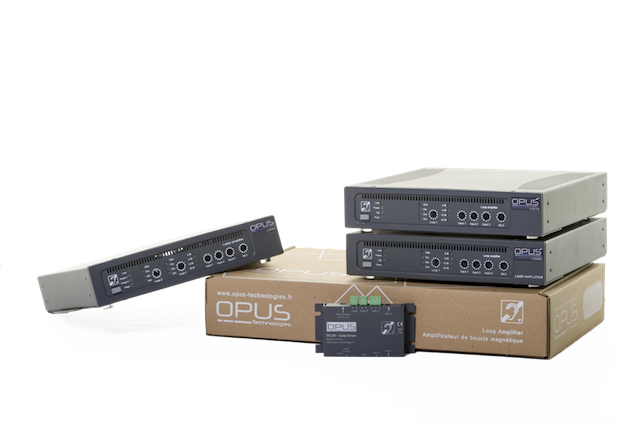 The OP-FSM is an ideal solution for measuring, comparing and starting up an induction loop system according to the requierements of the IEC 60118-4 Norm. 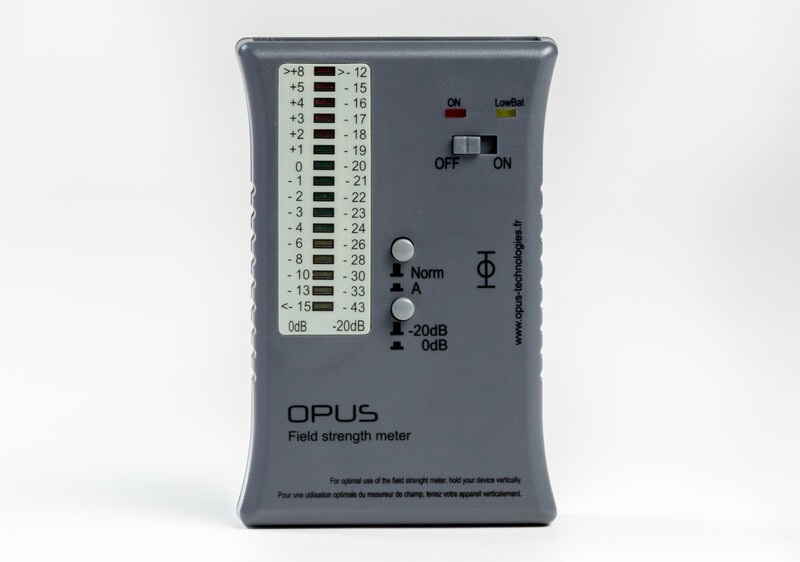 The ergonomically designed, handheld meter has two calibrated measuring functions and two filter settings for the evaluation of background noise and the magnetic field strength. 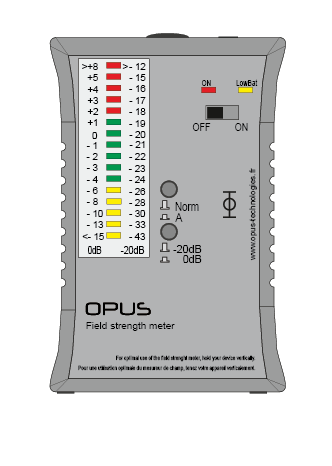 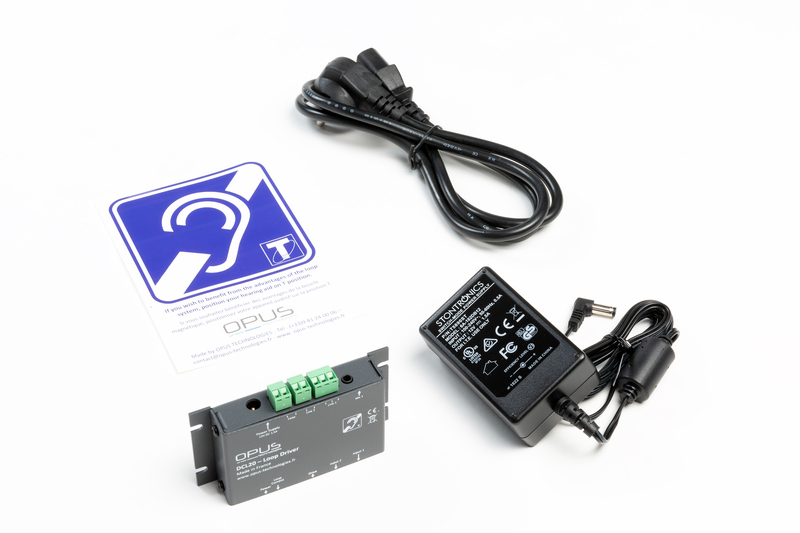 You can use the OP-FSM with headphone to listen to and test the loop signal.